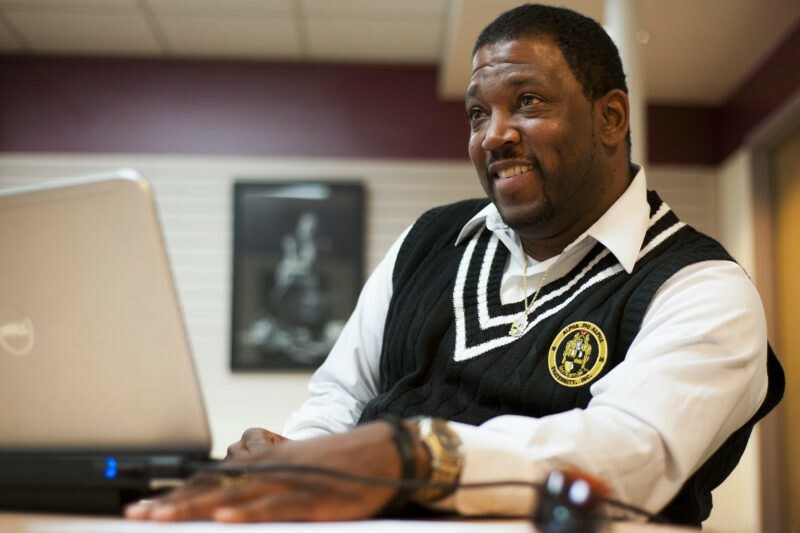 As a student in Brenau University’s online programs, you can Be More in a way that’s flexible enough to fit your unique schedule and lifestyle. Brenau launched its first online programs in 1998, continuing its longstanding tradition of “radical innovation” in higher education. Today, we continuously seek to create new online programs – and refine our about 40 existing ones – to meet the demands of both students and potential employers. Receive the same accredited education from the same experienced faculty that you would at any of our campus locations. A low student-to-faculty ratio allows for more personalized instruction. Through the easy-to-use Canvas learning management system, you can attend class and complete assignments at the time and place that works best for you. Courses are offered in condensed, accelerated 7-week sessions. In addition to our competitive tuition rates, all online students are considered full-time—making them eligible to apply for federal and state financial aid. You also have access to a personal Financial Aid Counselor throughout your program. Learning online does not mean learning alone. You will interact with professors and peers in group assignments and on virtual teams in courses that cap enrollment at just 20 students. My husband and I have two special-needs children and I knew that managing their schedules with mine would be a challenge. With the online platform, I am able to maintain a steady schedule. This helps me overcome scheduling challenges and keeps me focused. I believe that having fantastic instructors and a class format that meets my needs are key reasons that I am able to balance my education with my life successfully. Explore our online programs using the links below, then take the next step toward being more by connecting with our online admissions team at +1-770-534-6100 or at online@bemore.brenau.edu. Brenau University participates in the National Council for State Authorization Reciprocity Agreements (NC-SARA). This is a voluntary, regional approach to state oversight of postsecondary distance (online) education, and it provides Brenau University approval to offer its distance education programs in other NC-SARA states, found at http://www.nc-sara.org/sara states-institutions.